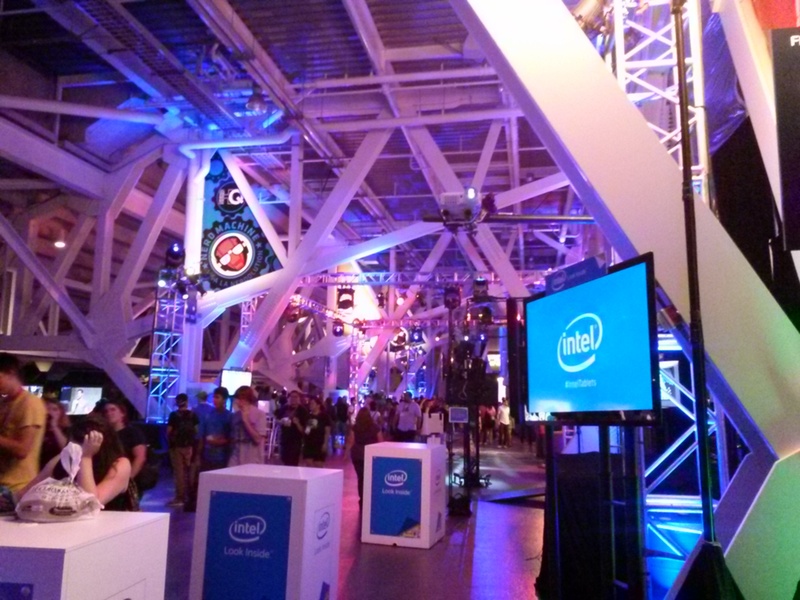 I promised you more about Comic Con, and here it is! 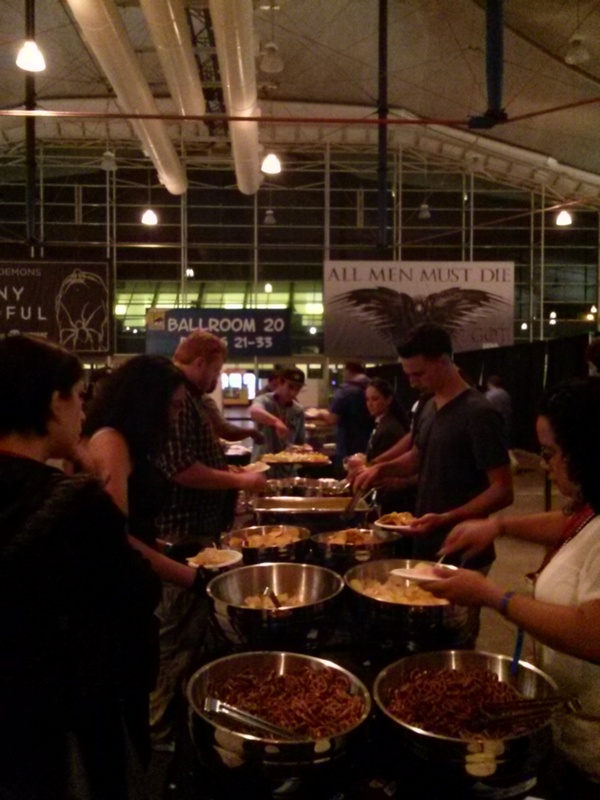 Have you ever wondered what happens when the sun goes down and the Exhibit Hall closes for the night? 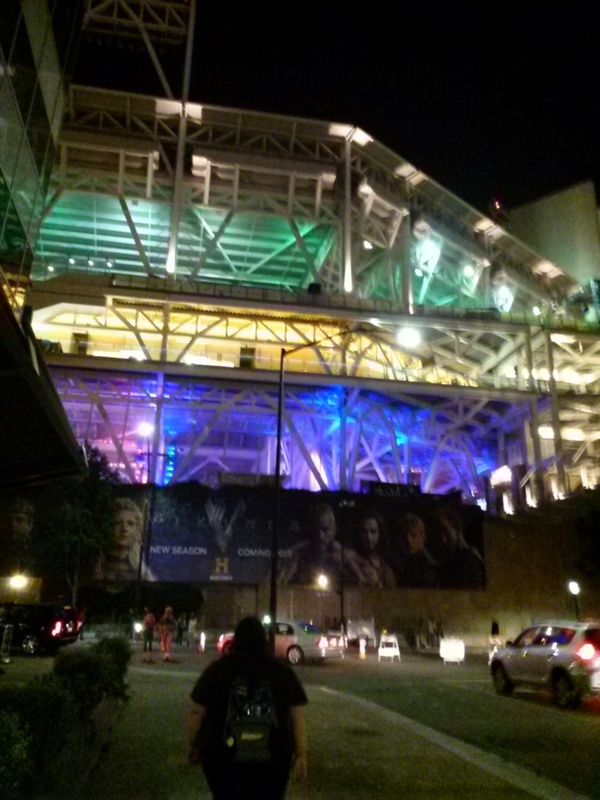 If you thought Comic Con was done at 7pm, you’re very wrong. That’s when some say it starts to come alive. Every year the San Diego Symphony presents a special Summer Pops presentation, and this year they did three different shows including a salute to the music of Danny Elfman as well as a performance of the music from the rebooted Star Trek franchise while the movie played onscreen. Like I said, everyone gets in on the Comic Con action. 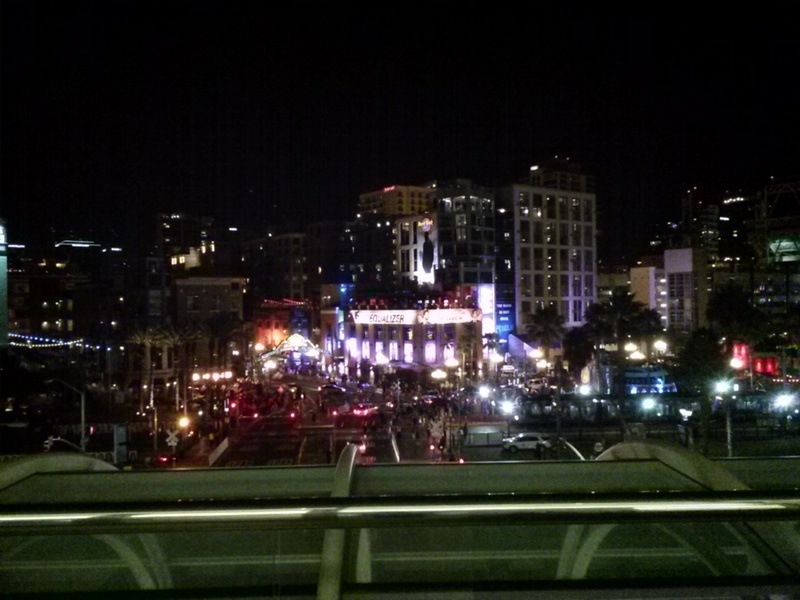 If you decide to venture out into the Gaslamp Quarter, you’ll see that the whole area is celebrating. 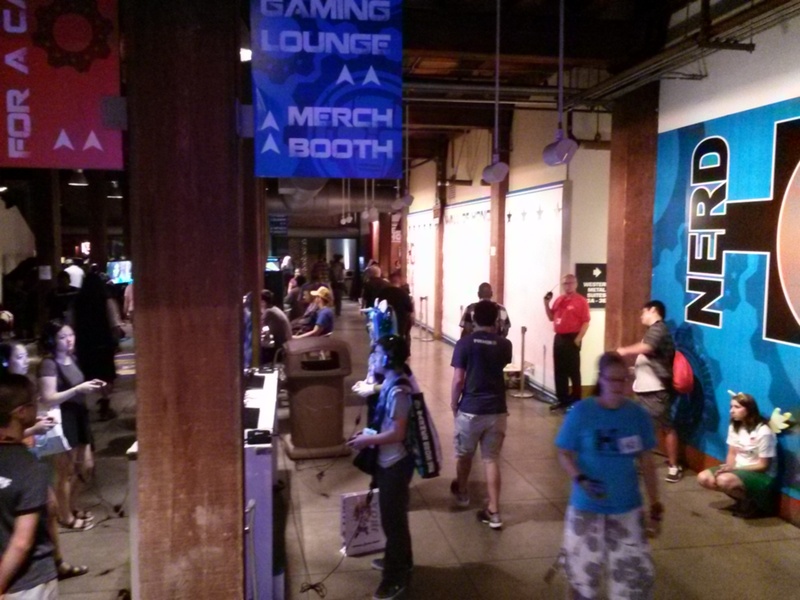 Petco Park is the home base for Nerd HQ as well as The Walking Dead Escape. 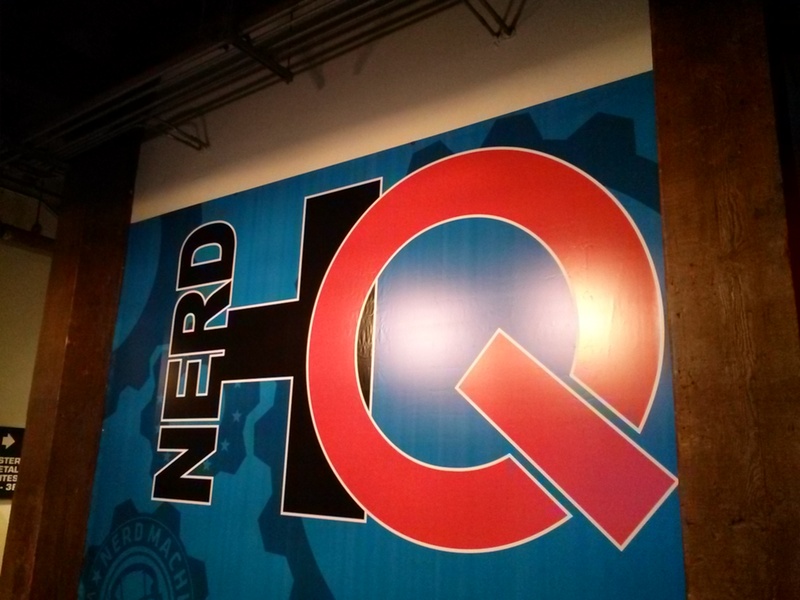 Nerd HQ is the brainchild of Zachary Levi, creator of the Nerd Machine. 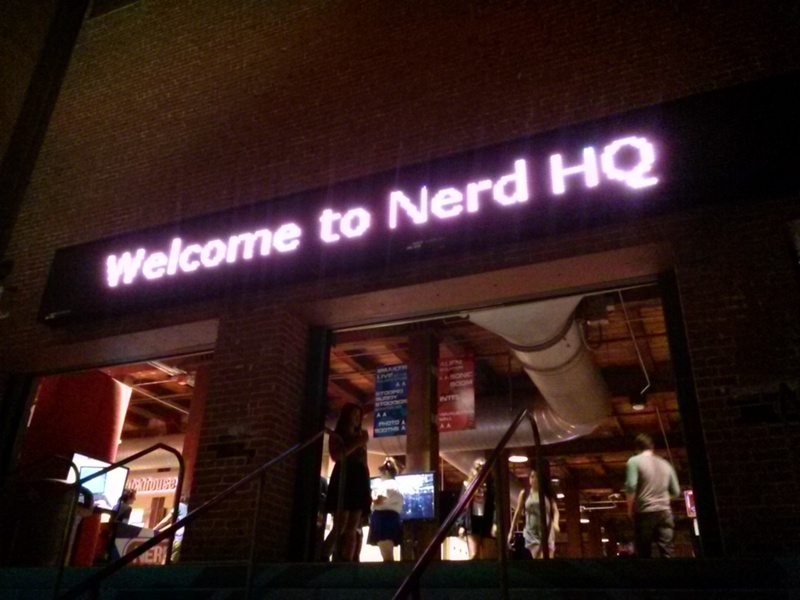 Nerd HQ is open throughout SDCC and is free to everyone. It’s a great place to hang out, play games, take photos, and meet celebrities. They also host popular conversation style panels with stars of movies and television that are so popular that the tickets sell out in seconds. While wandering around the Gaslamp, you’ll see that SyFy has once again taken over Mary Jane’s Cafe at the Hard Rock Hotel. In the past the restaurant has featured decor from Eureka and Defiance. 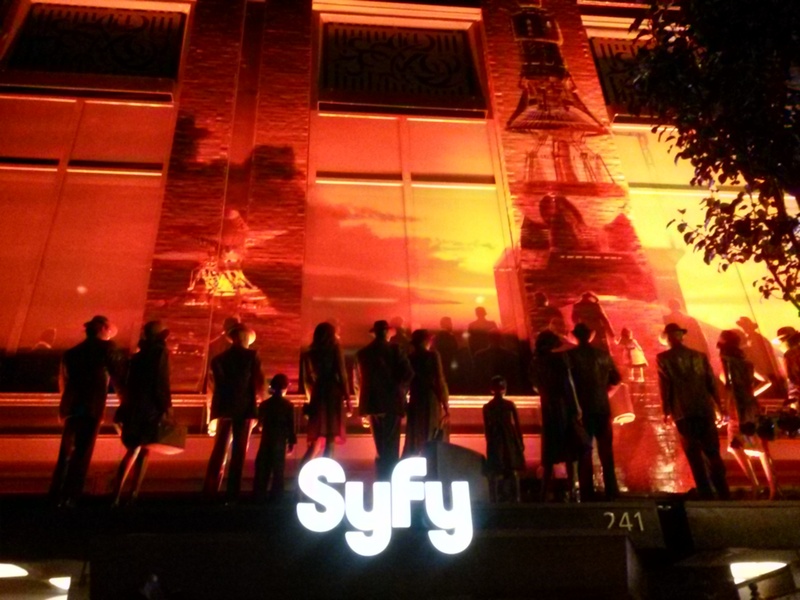 This year the theme celebrated the upcoming series Ascension, an outer space sci-fi drama set in the atomic era. Meanwhile, back at the Convention Center, there are panels still going after the Exhibit Hall closes, along with movie screenings and special events, such as the Klingon Lifestyle Presentation. However, on Saturday night the Convention center comes alive when the Masquerade takes over Ballroom 20. There are multiple broadcasts of the popular event so that everyone can watch the dozens of handmade costumes and their presentations. The best place to watch the event is under the sails in the Sails Pavilion. 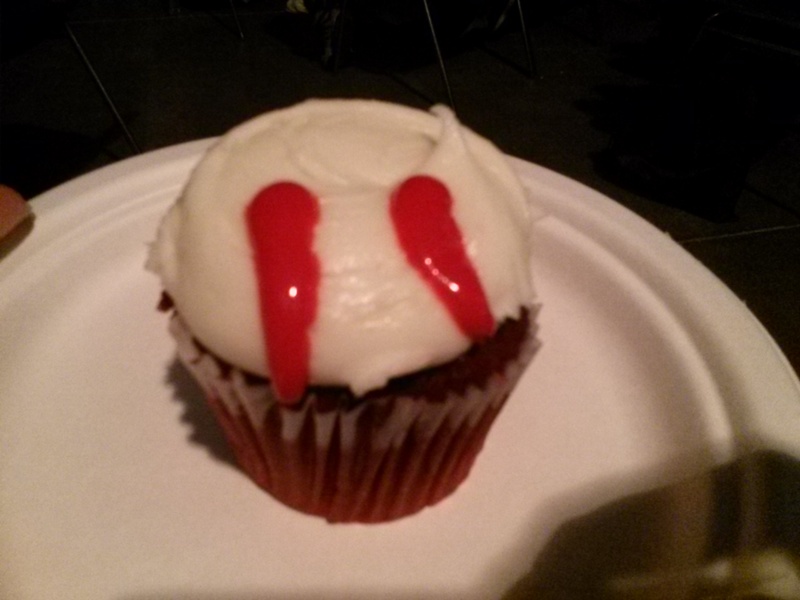 There, you can enjoy snacks like the infamous Comic Con street nachos and this year’s dessert, True Blood cupcakes. 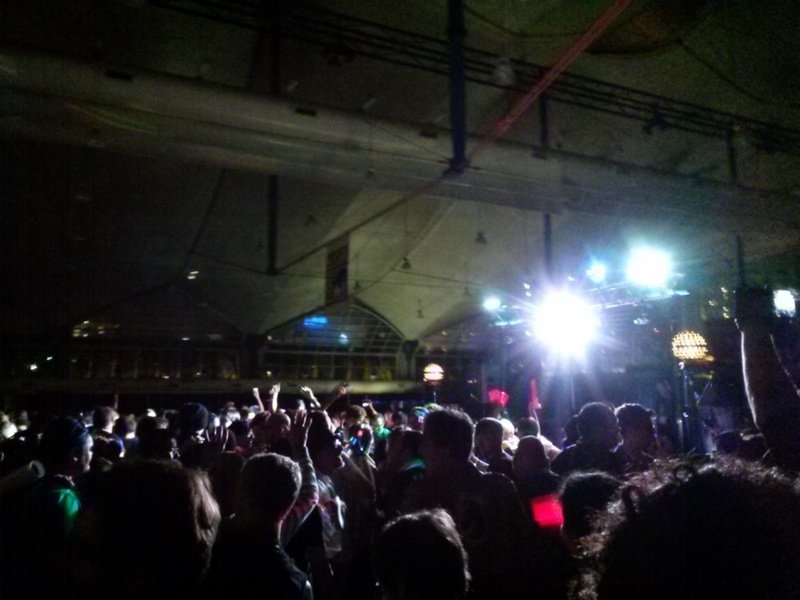 Once the Masquerade goes to the judging stage, the lights go down and the music pumps up as the Sails Pavilion turns into a giant dance party. 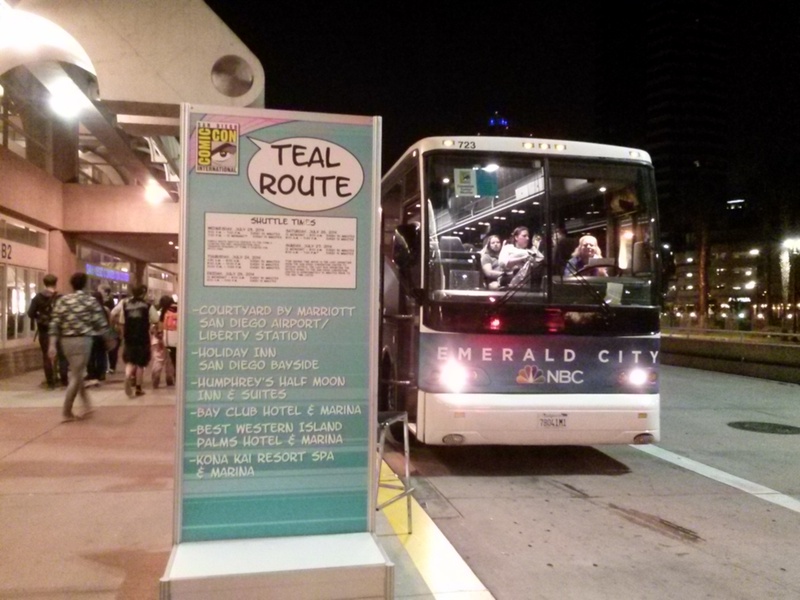 And then, when you’re ready to go home or return to your comfy hotel room, you catch one of the 24-hour shuttles back to where you need to go so you can do it all again the next day!